The Fieldbus e-learning course enables you to learn all aspects of different industrial bus networks including HART, FOUNDATION Fieldbus, Profibus PA and ASi Bus. This unique course covers in depth everything in detail such as Basic Concepts about Industrial Networks used in Automation, the evolution of automation systems, FOUNDATION Fieldbus Protocol in depth, HART Communication Protocol, Profibus PA and ASi bus. 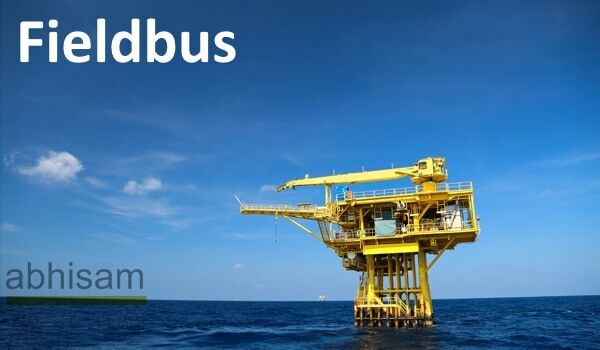 It also has a real life case study of a Fieldbus implementation project on an offshore oil platform, starting from concept development at the P & ID stage to troubleshooting. Excellent animations and videos make difficult concepts easy to understand. After you complete this course, you can take an online certification exam that entitles you to an electronic certificate and badge on passing. 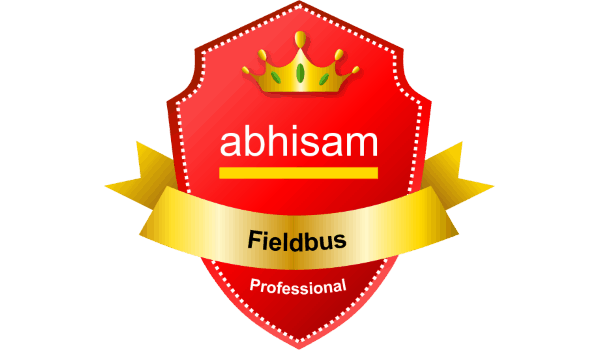 The Badge can be displayed online on places such as LinkedIn and Facebook, showcasing your skill set in Fieldbuss. This is a great way to demonstrate your capability to current and prospective clients and employers. The course modules are listed below. Five modules containing text, graphics, animations & simulations, videos that explain all aspects of Fieldbus technology in detail, followed by a Self Assessment Test that helps you prepare for the Certification Test.